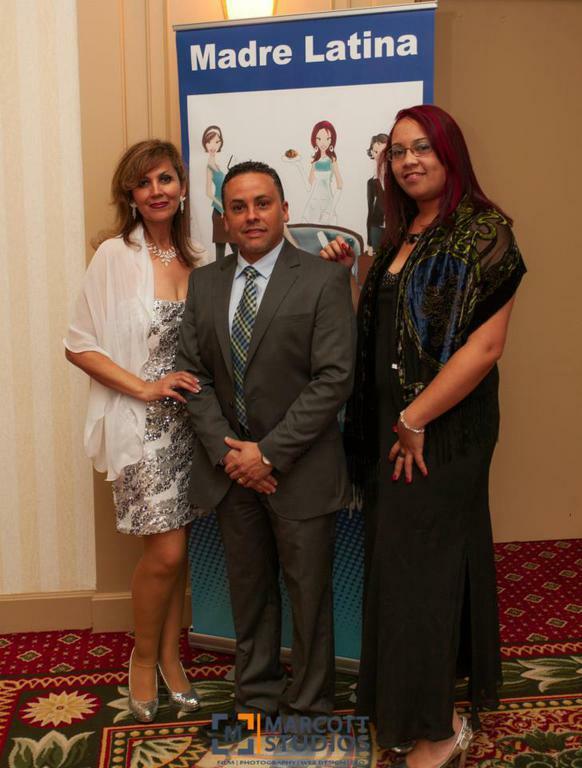 The theme this year is “Transformation”. 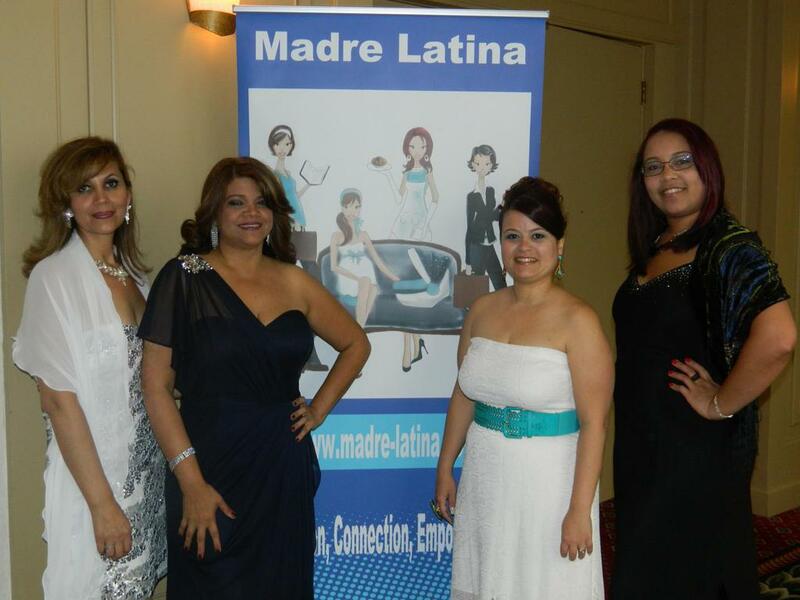 Madre Latina Inc. cordially invites you, your friends and awardees on Saturday May 24th, 2014. 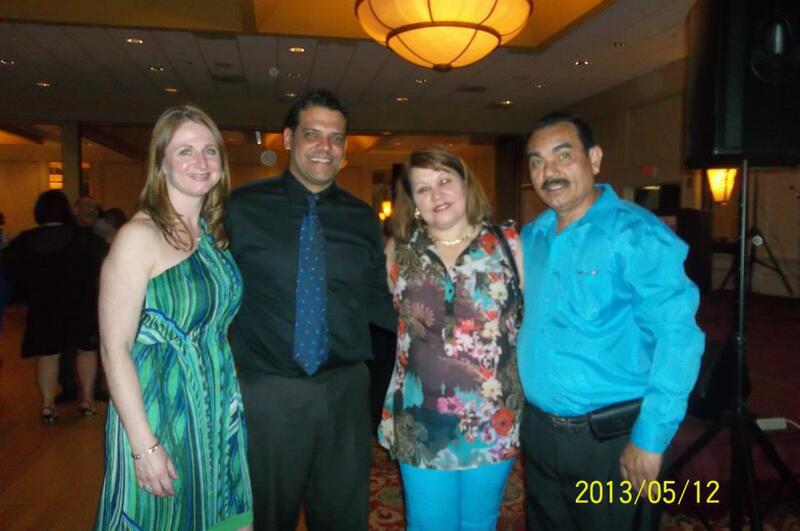 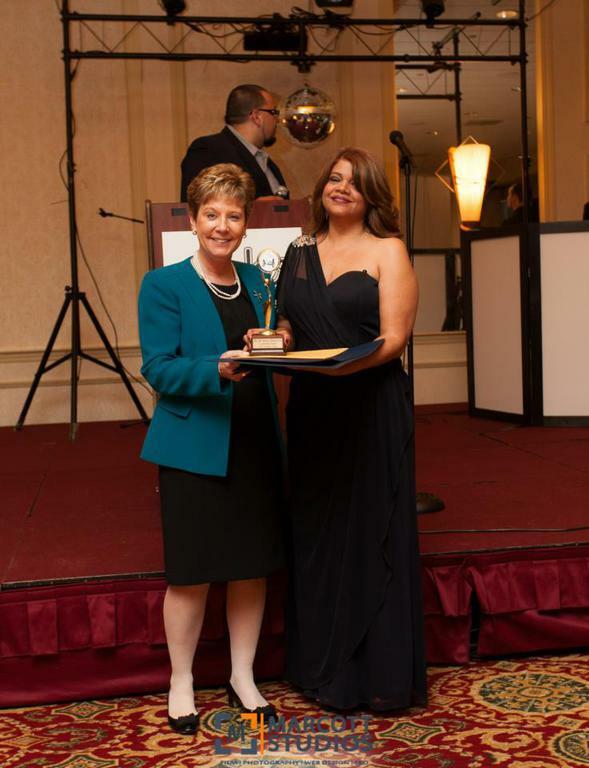 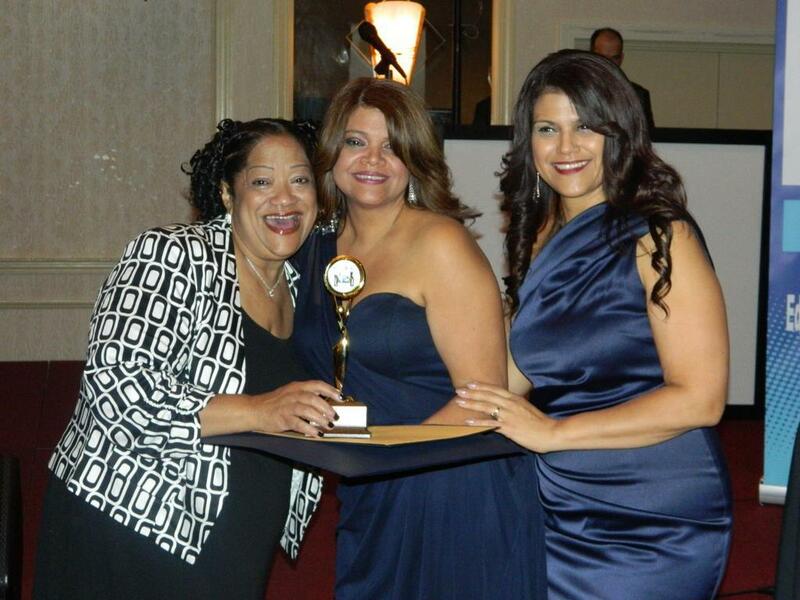 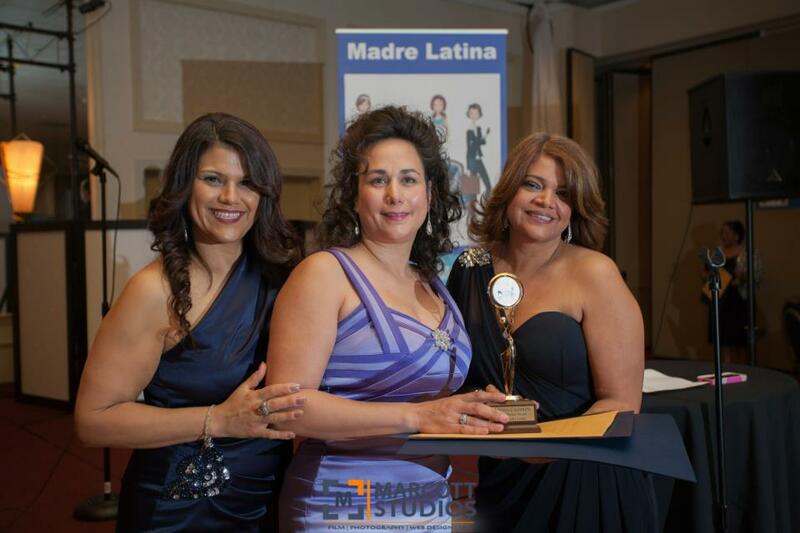 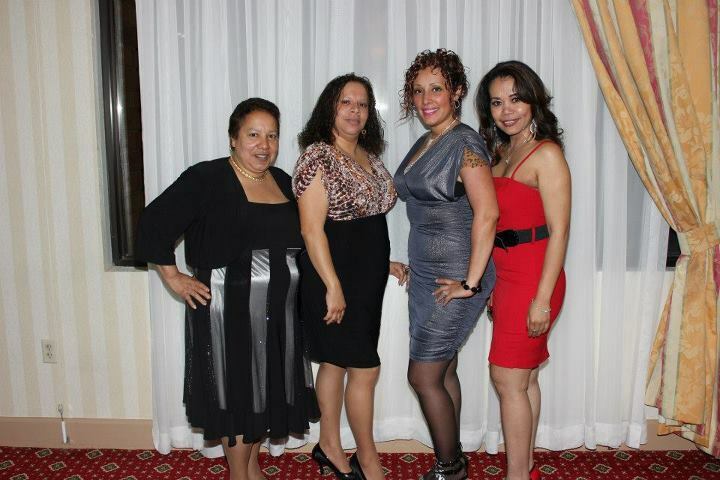 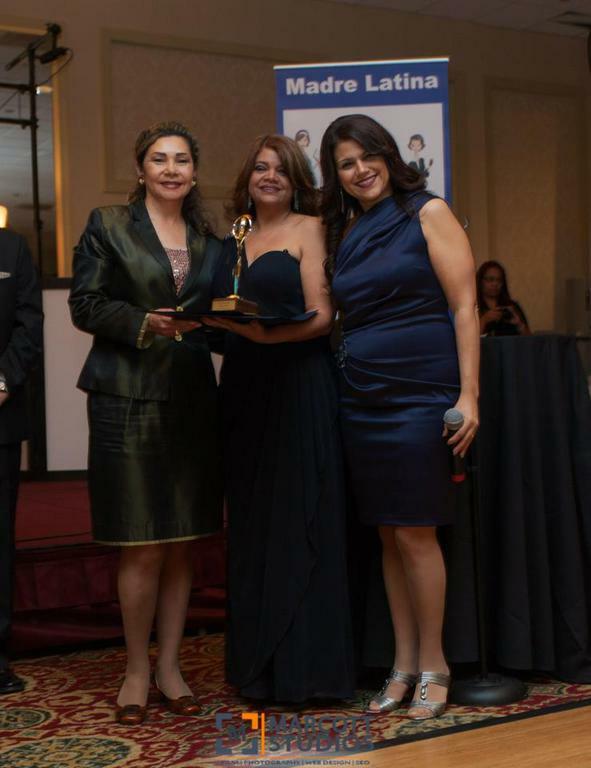 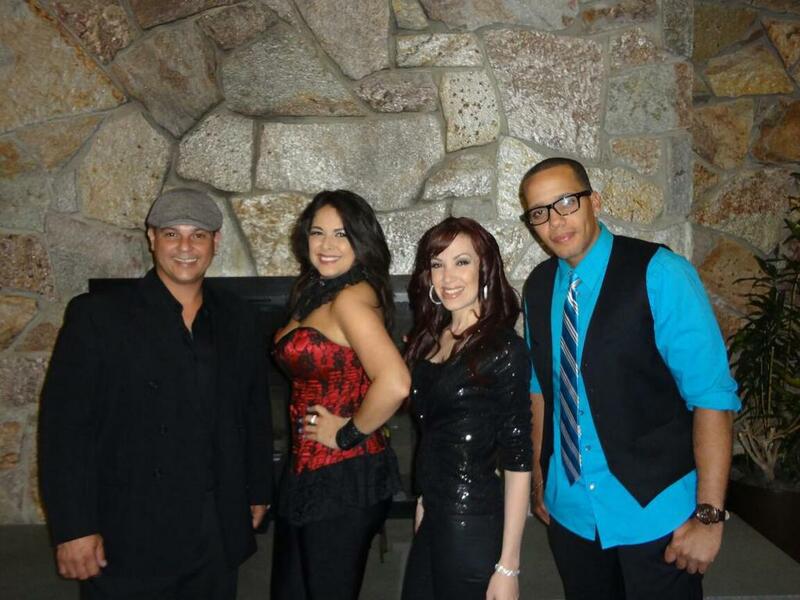 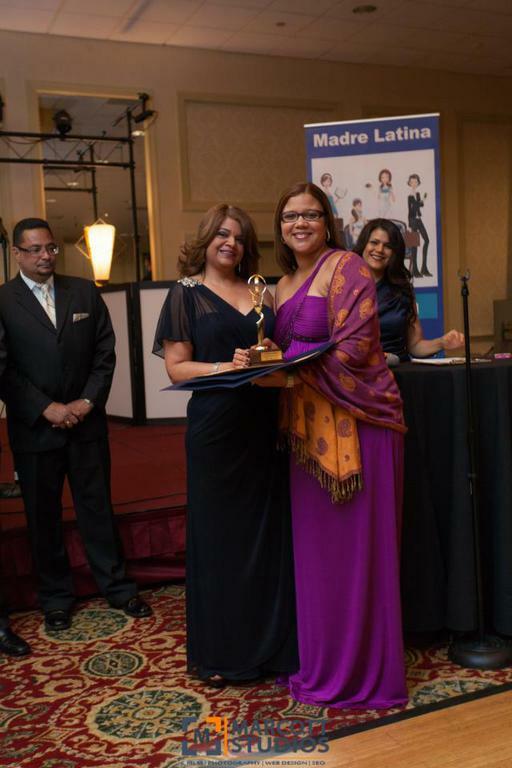 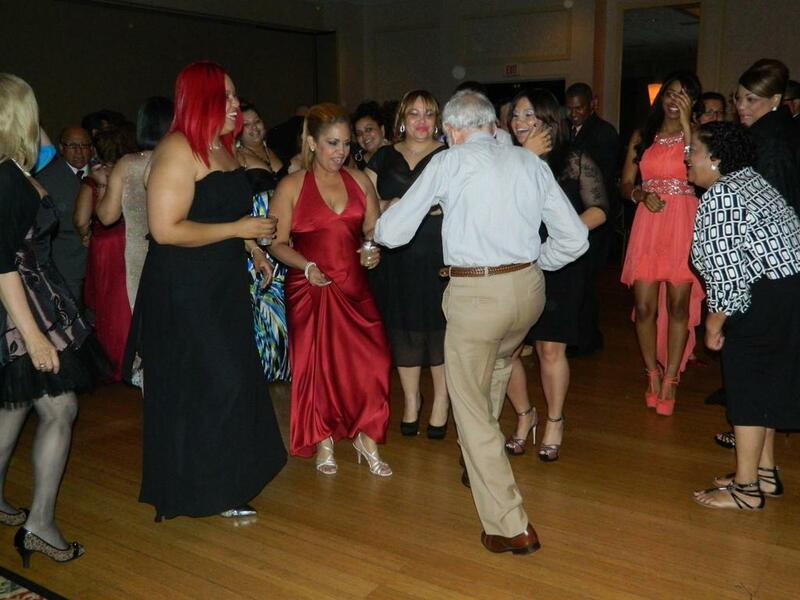 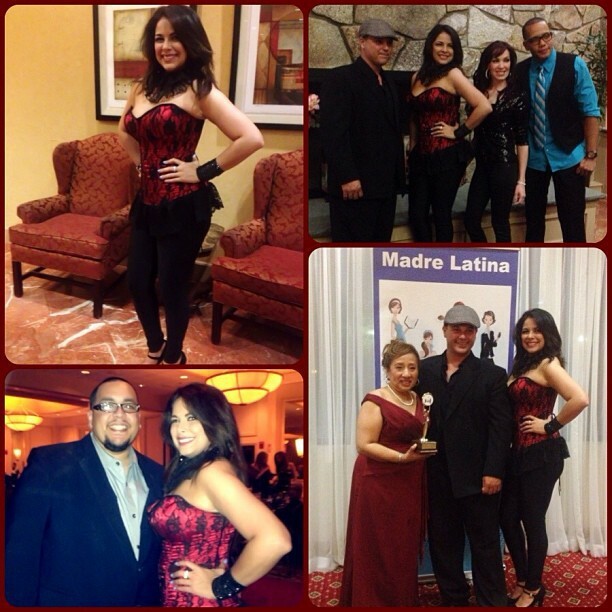 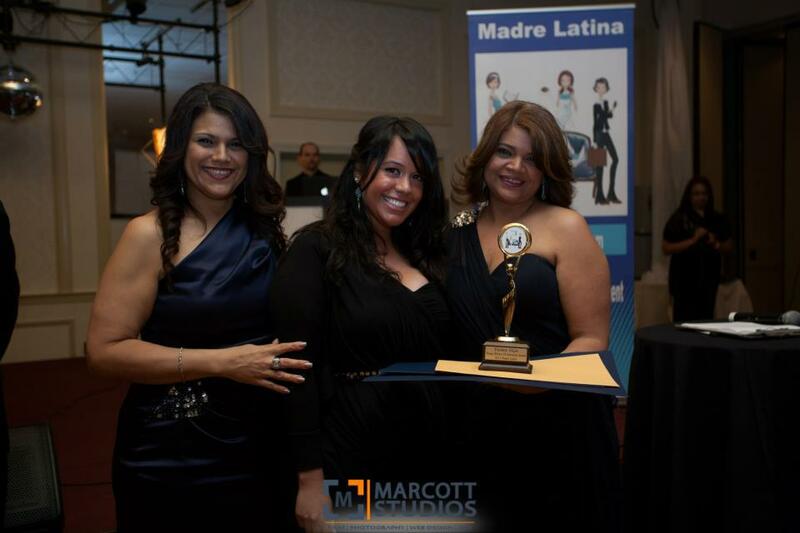 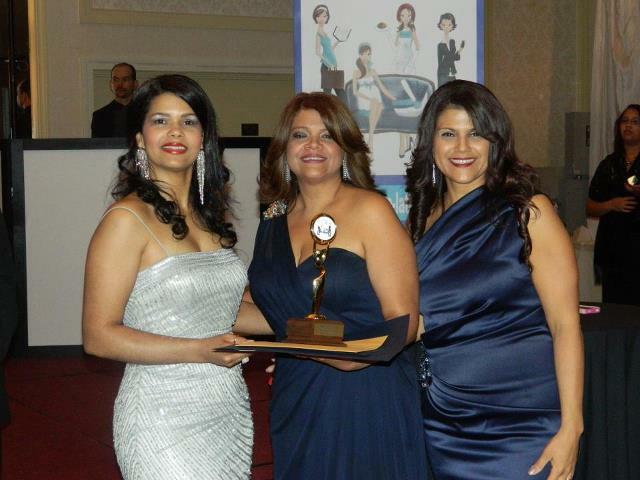 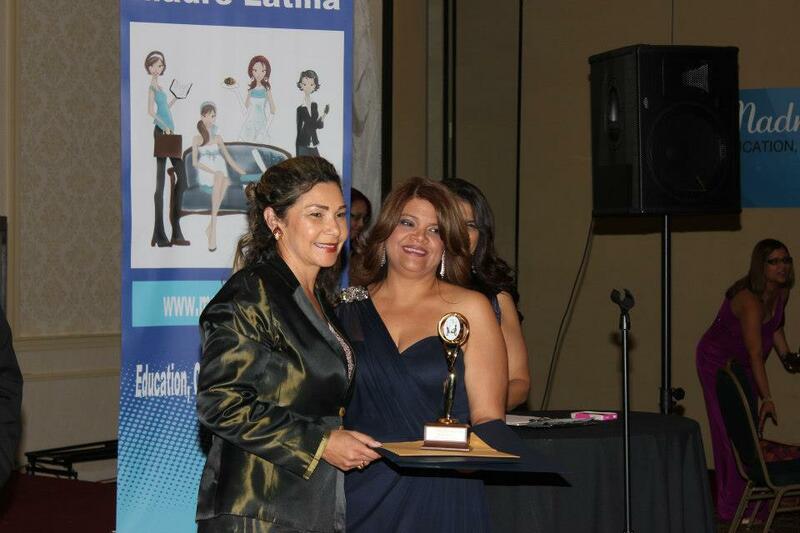 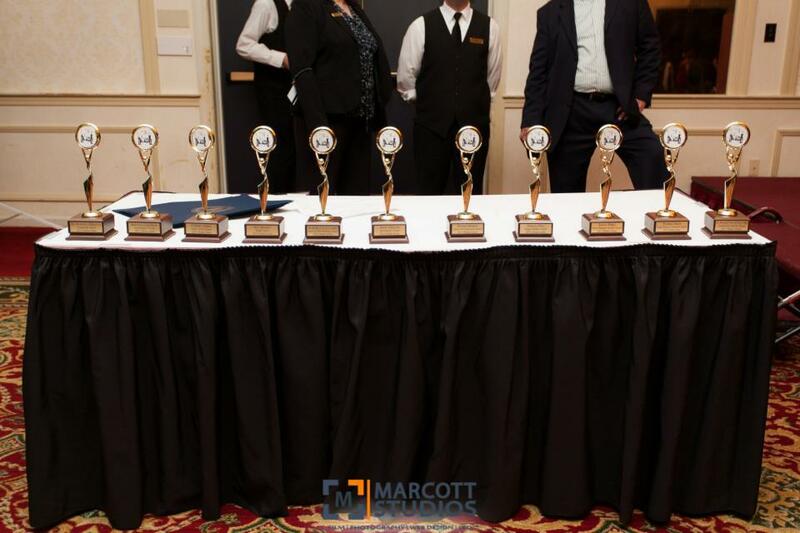 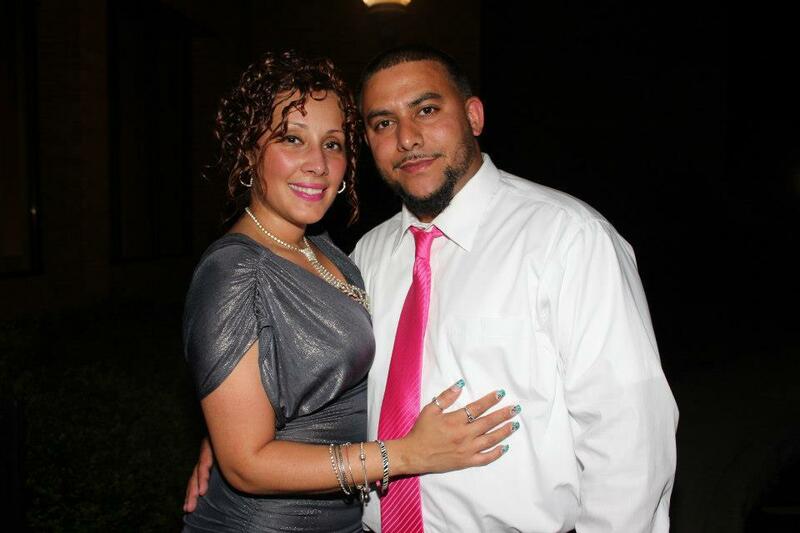 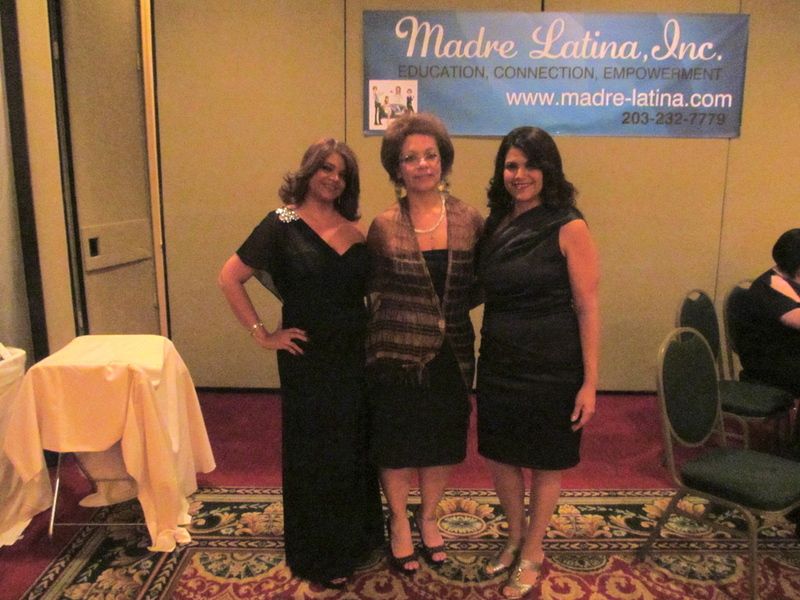 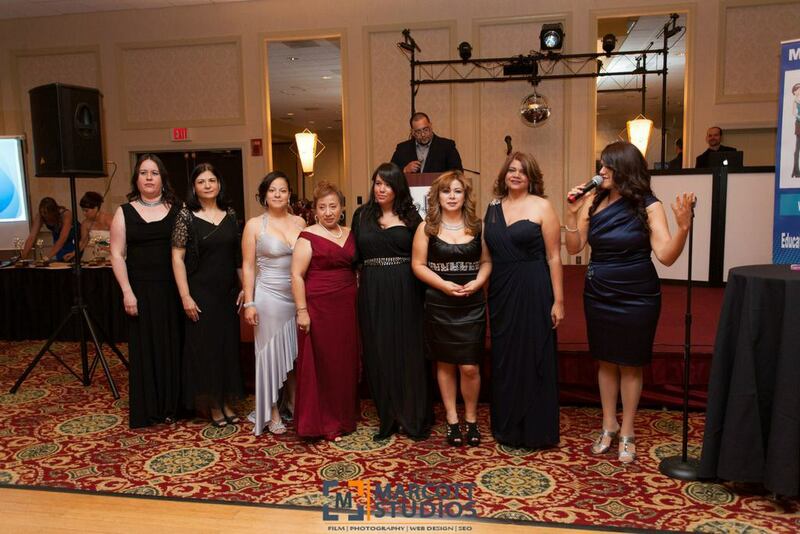 Madre Latina Gala & Award will take place on Saturday, May 24th, 2014 at Cocokey Hotel in Waterbury, Connecticut. 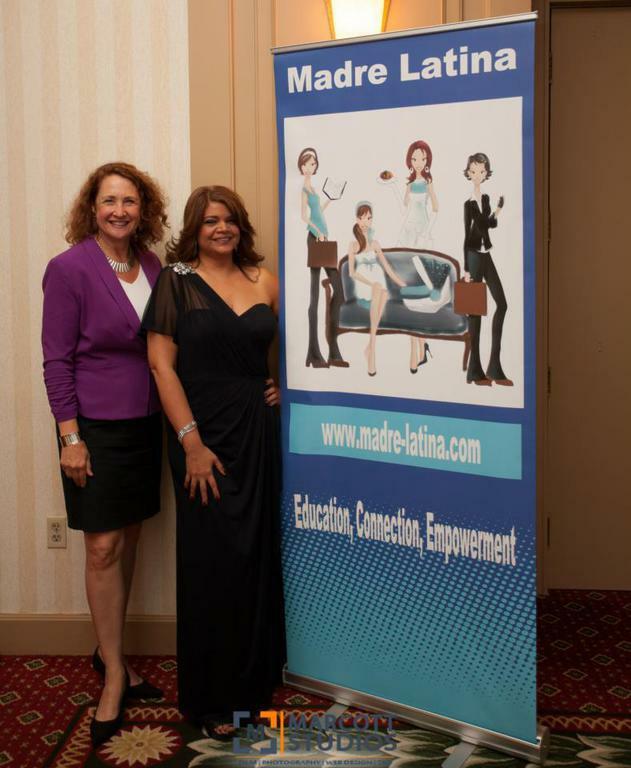 Doors open at 6pm for the Networking Hour.